Here’s how some industry leading consulting firms are using to project management software to increase client satisfaction and optimize operations. 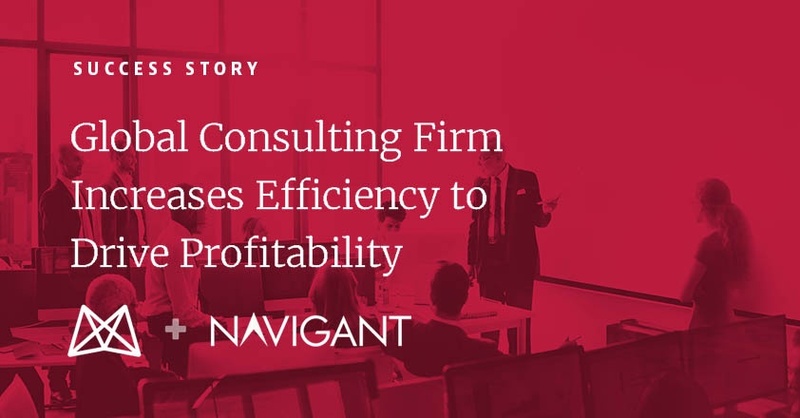 As a publicly-held global professional services firm with clients in the energy, financial services, and healthcare sectors, Navigant needed a project management solution that scaled to support its size and more effectively deployed resources. The company adopted a modern and intuitive project management system to access real-time information about resources for improved project strategies and a reduction in non-billable time spent staffing projects. Together, these factors improved business-wide margins. Moving away from an aging custom-built project management solution and onto a flexible system with cross-platform access helped MGT Consulting Group manage all stages of the project lifecycle. Executing tasks and managing resources on a single PMS helped MGT achieve a 50% increase in sales while increasing cash flow by integrating accounting and billing with the complete project lifecycle. Vizient, Inc. is a major player in the healthcare industry whose continued growth as an organization demanded the move to a consolidated project management system. Vizient’s new solution replaced numerous systems that were brought together but not integrated after a company merger. Moving to a single system helped Vizient improve data analytics, ability to track their initiatives, and delivery on the company promise to save customers money. 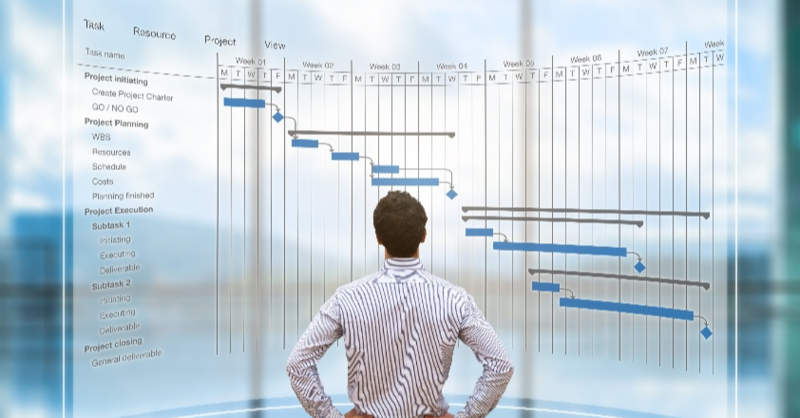 Research and recruiting solutions consulting organization Nova Group, Inc. utilized modern project management software to effectively track billable time and create accurate project benchmarks. As a result, Novo cut time spent evaluating billable vs. non-billable time on projects and improved overall resource utilization. These improvements combined to increase project margins by 40 to 45% across the company. 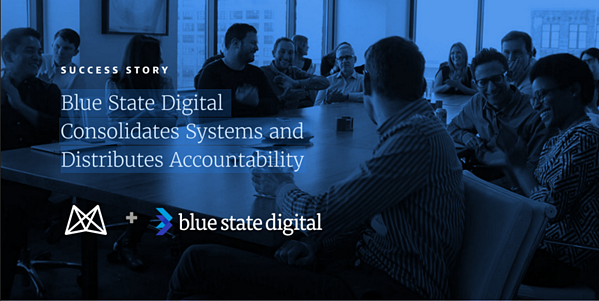 As a digital agency dedicated to providing data-driven and people-focused digital engagement to support clients, Blue State Digital moved away from a fragmented information environment with disparate applications onto a cloud-based project management system. The transition helped the agency improve data quality and provided real-time visibility into business processes by creating a single source of data for project delivery. AMP, a brand ecosystem agency, streamlined staffing and resource strategies by using a project management system that consolidated resource data. Compared to previous business operations, which relied on manually pulling data from several different unintegrated sources, AMP’s new PMS reduced manual labor spent on reporting by more than 75% and helped the agency consistently achieve target billability for a more profitable, well-run business. Functioning as an internal agency serving the marketing needs of dozens of interconnected Pearl Companies, the Pearl Marketing Group needed a new approach to project management. Pearl’s new project management system let anyone in the company request and create a project, reducing time spent manually kicking off and scoping projects. Pearl used automated project creation and resource allocation to create potent project strategies and accurately track project life cycles, resulting in a 25% utilization improvement. As a Gold Certified Sitecore Partner that provides custom software development, Paragon needed a solution that would replace inefficient legacy systems and provide accurate, consolidated data needed to properly track project goals. Paragon Consulting used a modern project management system to create accurate insights into project margins and deliver them within budget. Tracking margins and resource utilization helped Paragon expedite the invoicing process and increase the profitability of each project. Cloudtech, who provides strategic consulting, new product research, and application development for clients, used PMS to efficiently track a wide range of services and the unique specialties of employees to better utilize its workforce. Cloudtech also managed client interactions through the solution, increasing project transparency and improving communications on tasks, budget, timelines, and more. ServiceTitan provides field service software and mobile applications for the HVAC industry, requiring a system for its workforce that could support growth and adapt to an ever-increasing number of clients. ServiceTitan used project management software to better serve customers by integrating previously-untapped client data sources with JIRA for improved team collaboration. Transitioning from rough project estimates to actionable data helped the company collaborate and precisely execute tasks in ways previously not possible. CloudCraze solved the slowdown caused by using multiple disparate project and resource management systems by moving its B2B commerce technology processes to a single PMS. 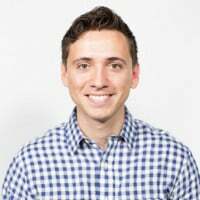 This gave CloudCraze the ability to scale with growth forecasts and enabled a consolidated view into projects, resources, and budgets. This consolidation helped each team member better balance their workloads and priorities, which led to doubling billable utilization over the course of 12 months. Talisys provides software solutions for brokerages and broker-dealers across the nation, with real-time technology supporting book and record needs. Using a new PMS gave Talisys visibility into project responsibilities, progress, and profitability, which was not possible on its previous system. Instead of the old ways of using Excel to collect and report data, the new system provided the company with improved resource management, leading to making better utilization and hiring decisions within the company. *Each of these 12 project management software examples was created using Mavenlink. **The examples shared within this blog post are intended only for general use and information.